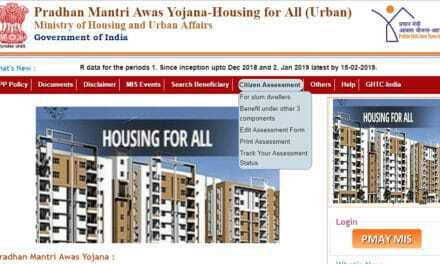 The main aim of the Pradhan Mantri Awas Yojana is to provide the house to all the people who have kaccha house or the people who do not have any house by the year 2022. 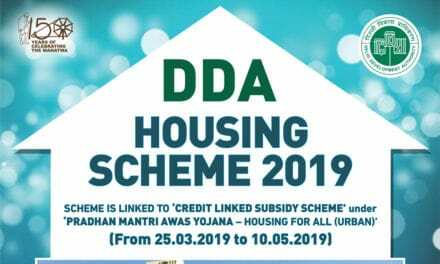 Initially this Yojana was only for the economically weaker as well as lower income groups but later on, the middle-income groups were also added under this scheme. The minimum size of the house should be 20 sq. mt. to 25 sq. mt. including the area for hygienic cooking. 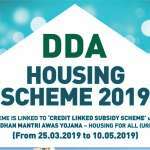 Increasing of the units from the amount of Rs 70000 to Rs 1.20 lakh in the plains area and from the 75,000 to Rs 1.30 lakh in those of hilly areas as well as in difficult areas. The cost of houses in the plain areas with the shared between central and state governments in the ration of 60:40 and for northern eastern areas or hilly areas, the ratio is 90:10. Rs 12000 will be given for the making of toilets in every house. 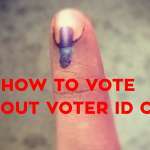 The beneficiary of this scheme can take a loan up to Rs 70000. 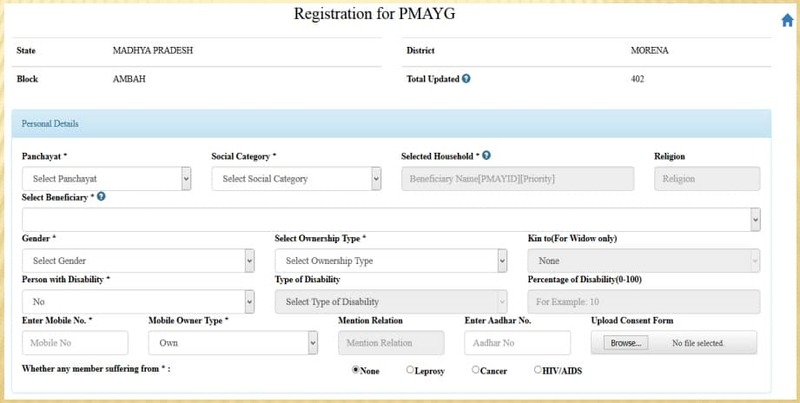 To add beneficiary registration details concern panchayat and social category of beneficiary have to select as shown in picture below. 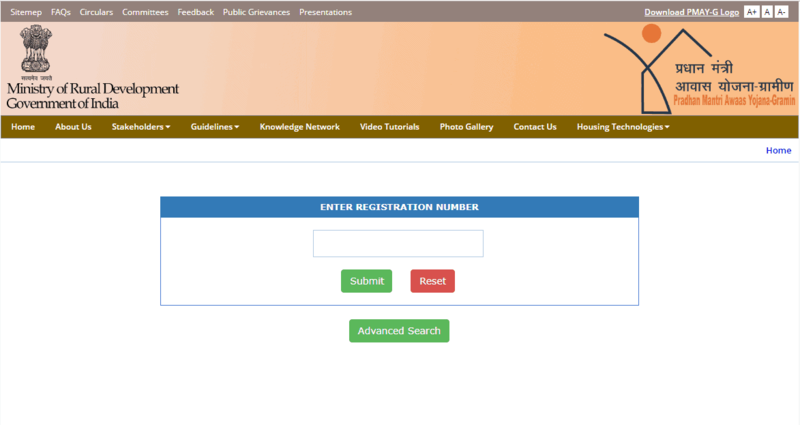 On this selection a auto generated “search” button will appear for displaying the list of respective household. 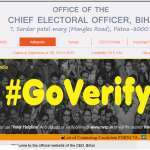 This section of beneficiary registration require the following details. 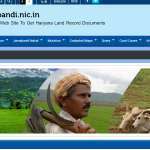 1) The Beneficiary Job Card Number as registered with MGNREGA *.